He may be barred from the National Baseball Hall of Fame, but Pete Rose has found his place right at home. 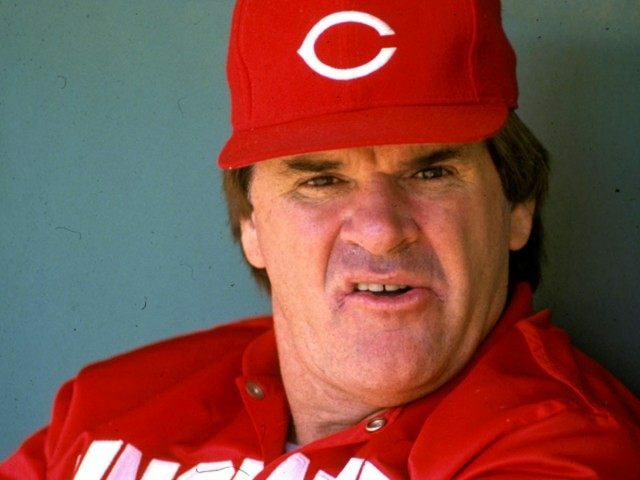 The Cincinnati Reds will induct him into its Hall of Fame on the June 24-26 weekend. The Reds had heretofore aligned with the National Baseball Hall of Fame’s rule that banned entry to a player on the commissioner’s permanently ineligible list. But the Reds’ Hall of Fame board of directors decided to choose Rose as their only inductee for 2016 and skip the normal voting process. The Reds’ Hall of Fame and the Reds’ Great American Ball Park have honored Rose in different ways. The park is situated on Pete Rose Way but that is not the park’s mailing address. Until last year, there was a picture of the bat and ball from Rose’s 4,192nd hit, the one that broke Ty Cobb’s all-time hits record, on the outside of the stadium. At the team’s Hall of Fame, despite the fact that Rose has not entered as yet, a rose garden sits outside and a wall of 4,256 baseballs, one for each of Rose’s career record hits, sits inside. In December, Rose’s request to be reinstated to baseball from his place on the permanently ineligible list was rejected by Major League Baseball commissioner Rob Manfred.